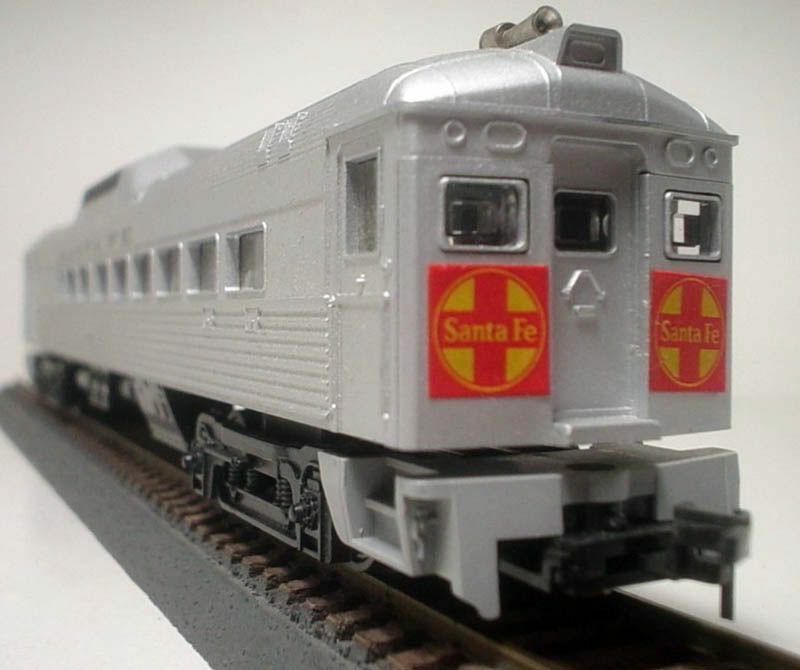 American Train & Track Corp. was an importer of HO-scale ready-to-run electric trains back in the late '60s and early '70s. 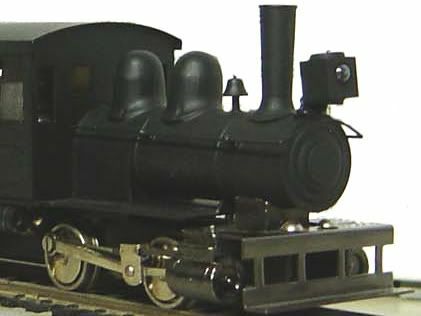 Owned by Hugh Stephens, ATT featured models from England, Japan, and Yugoslovia made of both brass and plastic. 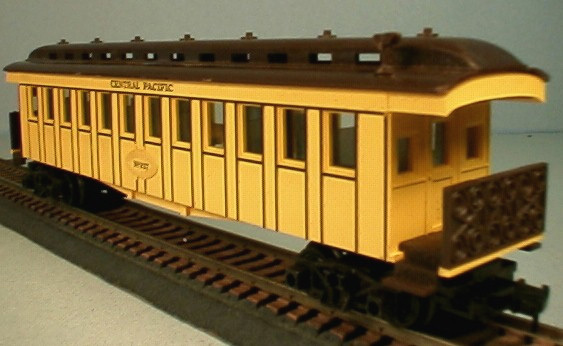 ATT's trains were offered in sets, as well as separate releases. 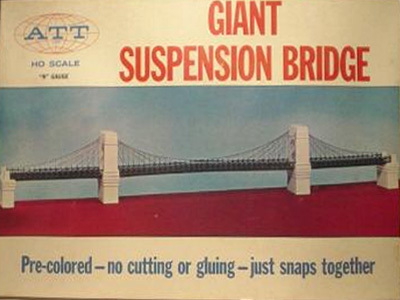 The company also featured a line of accessories that included numerous bridges, a tunnel portal, transmission towers, and train stations. Mr. Stephens turned his attention to importing European prototype model trains with the coming of the Amro name in 1970. The short-lived American Train & Track disappeared with the introduction of Amro imported trains. This site is dedicated to Mr. Michael Stephens. I was fortunate to have the opportunity to meet Mr. Stephens and share with him some of my collection of HO-scale model trains. Mr. Stephens spoke warmly about his memories of his father's company, American Train & Track. The late Mr. Stephens was kind and generous to me in the construction of this website devoted to American Train & Track by supplying information and catalogs that have greatly enhanced this effort. I thank him for his time and consideration to this project.